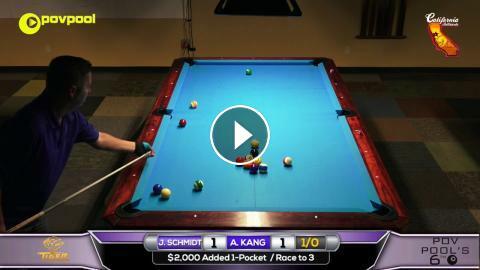 ﻿ ***FINAL*** John SCHMIDT vs Amar KANG / 'POV6' One Pocket Tournament! Race to 3 One Pocket, Final Match! 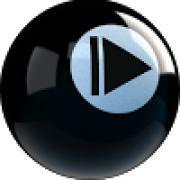 POV Pool's 6th Anniversary One Pocket Tournament!